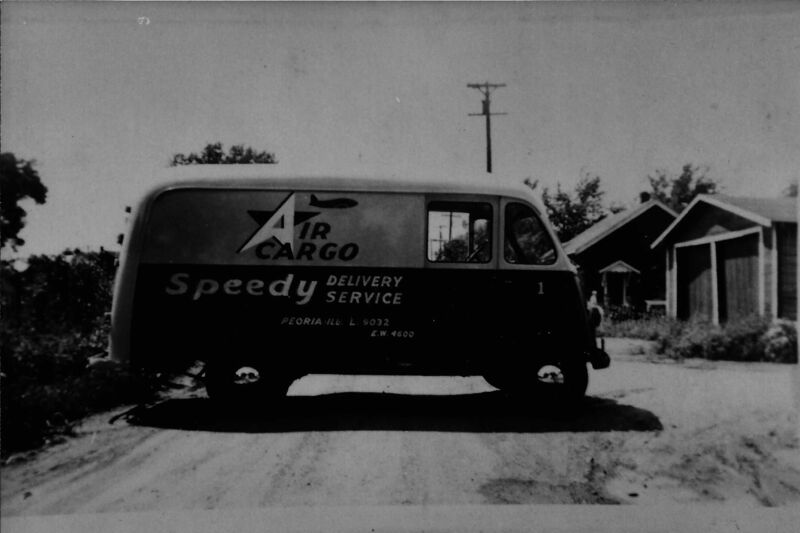 About - Air-Land Transport Service, Inc. 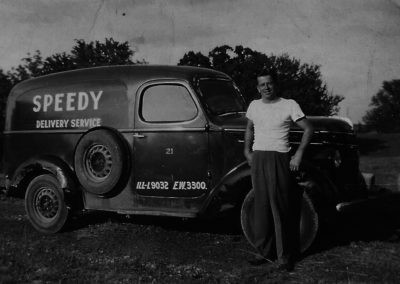 The roots of Air-Land Transport Service, Inc. began more than 70 years ago when John R. Gray, Sr. founded Speedy Delivery Service. 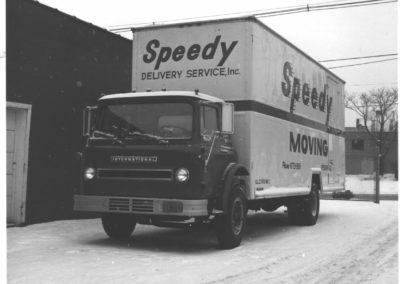 In 1945 Speedy Delivery Service began by delivering to the grocery, printing, and retail industries. 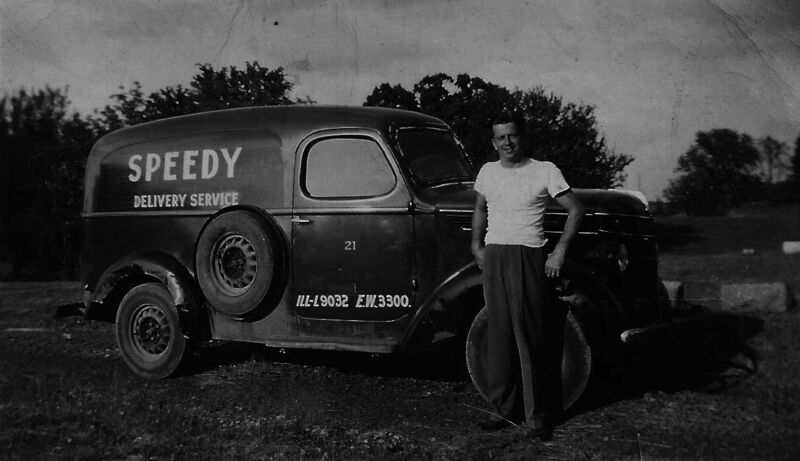 At its inception, Speedy Delivery Service consisted of three employees, a cargo van, a two-ton truck, and a desire to exceed customer expectations. Our “we’ll take care of it” attitude gave customers peace of mind knowing they would receive unparalleled service. As a result of our customer satisfaction promise, Speedy Delivery Service contracted with a furniture and appliance company, delivering packages, appliances, and furniture. 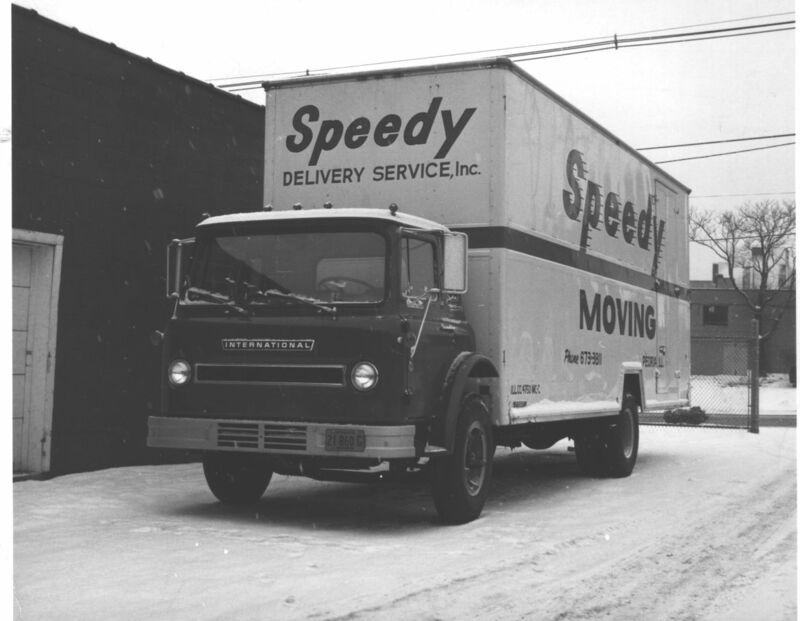 Speedy continued to expand, receiving and delivering important shipments between the Greater Peoria Airport and Chicago’s O’Hare International Airport for a large manufacturing company. In order to meet our customers’ growing transportation needs, we shifted our focus towards the truckload industry. 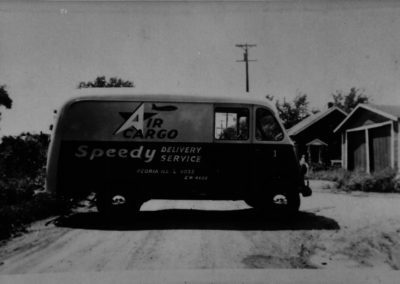 In 1980, Air-Land Transport Service, Inc. was founded by John R. Gray, Jr., embracing to this day the principle upon which Speedy Delivery Service was built – total customer satisfaction. Today, Air-Land Transport Service, Inc. accommodates the needs of customers and is committed to providing personalized, honest service, catering to our customer’s specific supply chain needs.